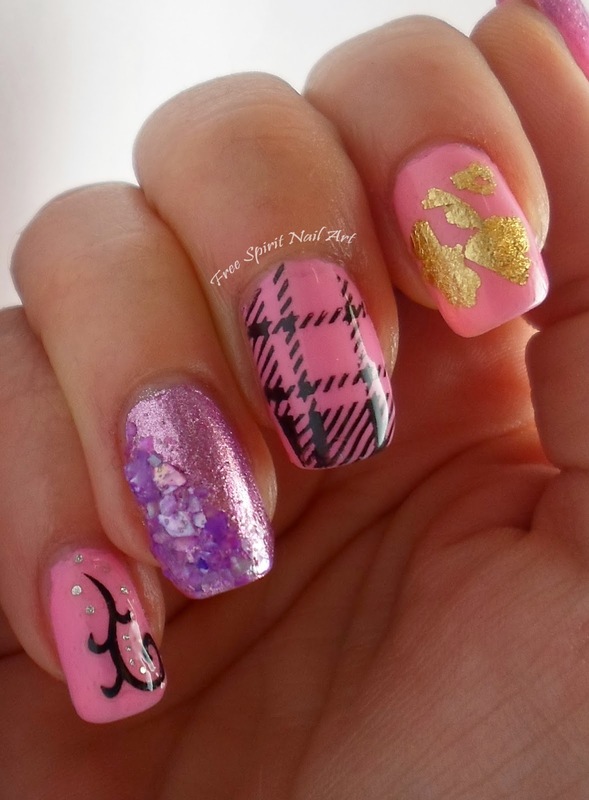 Howdy my dear readers and fellow Nail Art enthusiasts! 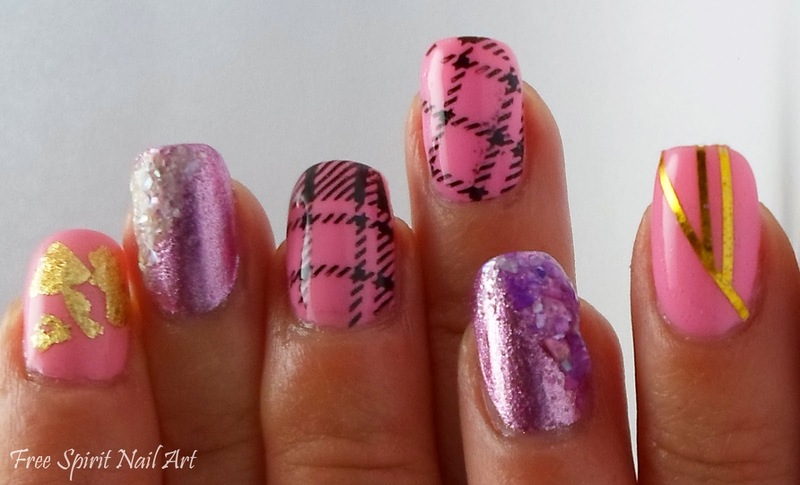 I have a pink nail art mani to share with you today that used several different products/techniques. Ok, let's start off with the basics first ...the pink base color is Zoya Kirtridge and the accent nail is Fresh Paint Arrowhead. 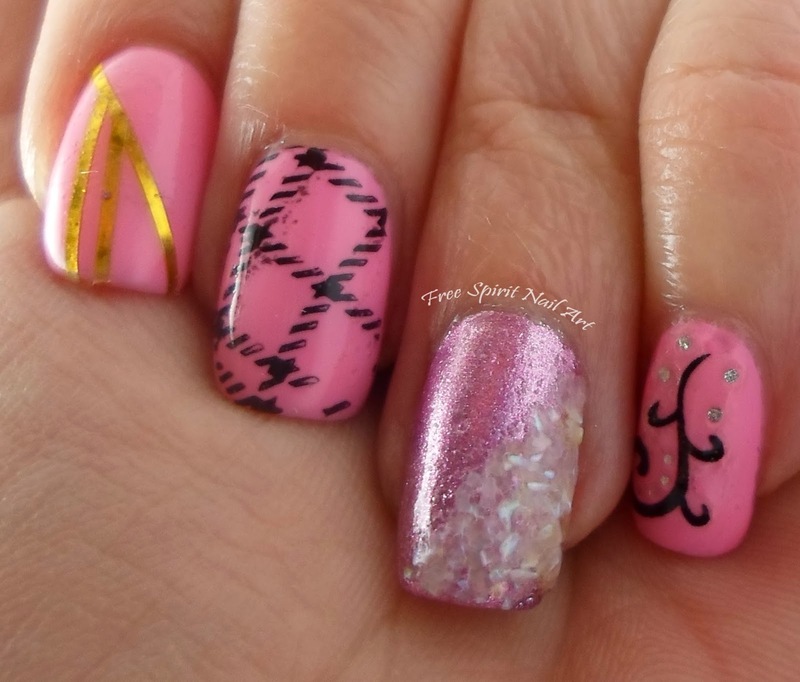 Now on to the nail art side of things, get ready for a wall of text! 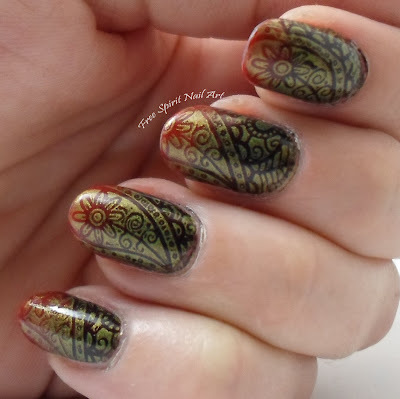 The index finger is done with gold striping tape (bought off Amazon), the middle is stamping done with Sinful Colors Black on Black nail polish and stamping plate # QA96 (bought from Born Pretty Store). 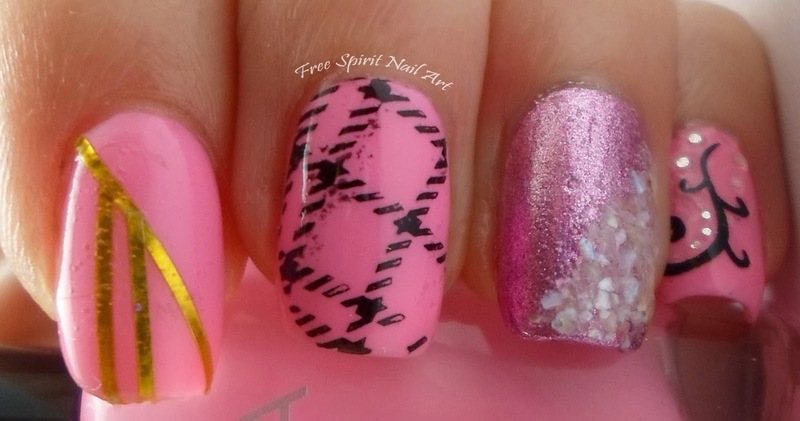 The texture on the ring finger (accent nail) is crushed shell (also from Born Pretty) and last but not least is the pinky which is a sticker from a sheet of nail art stickers (bought at Five Below locally). My right hand is the same expect for the gold foil on the index and I used purple crushed shells on the accent nail (ring finger). As usual, I topped everything with a top coat of Seche Vite. That stuff saves me so much time with how quick it dries! Whew, these took a lot of work and overall I think they turned out to be quite busy but I really like them! 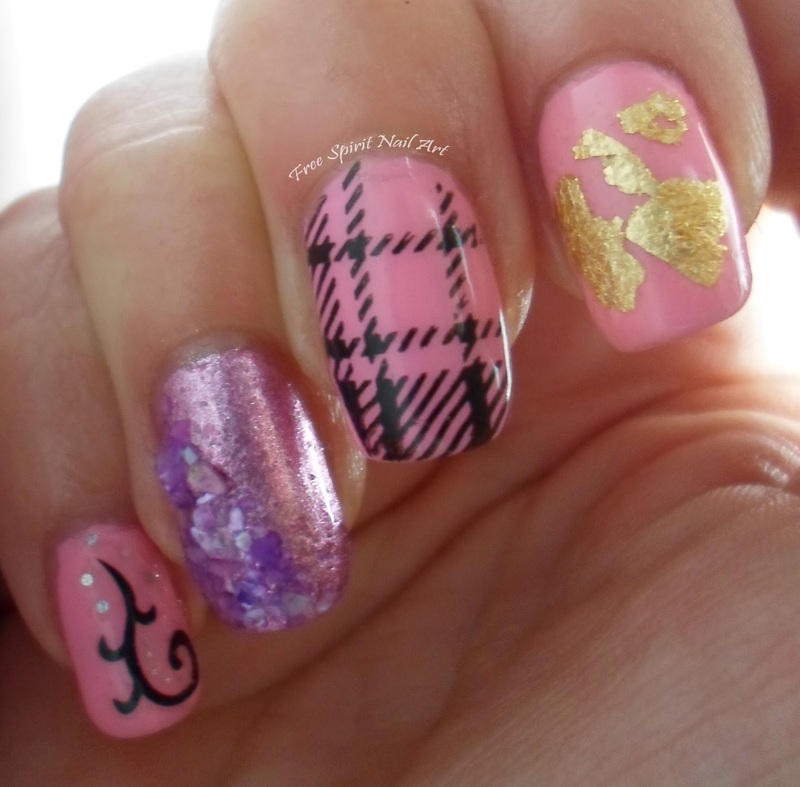 I especially love this faux gold foil and I seem to keep re-using it in mani's. 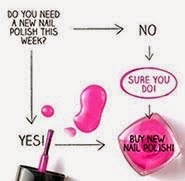 It just looks so good with any color I have to stop myself from using it in EVERY mani I do! It's A Boy! - Celebrating being an Aunt! Layering Glitter - It's Super Easy!! !